Job interviews can be nerve-wracking at times. It’s the one segment we all have to go through before landing a job of our choosing. There are times where you feel the nerves kicking in, which in turn can affect the overall vibe during the interview. Nonetheless, applying in offices like call center services in the Philippines and landing an interview doesn’t have to be as nervous as it seems; in fact, with a couple of tips bestowed to you, you can nail any interview that comes your way, and in turn, seal the deal on any job you want! 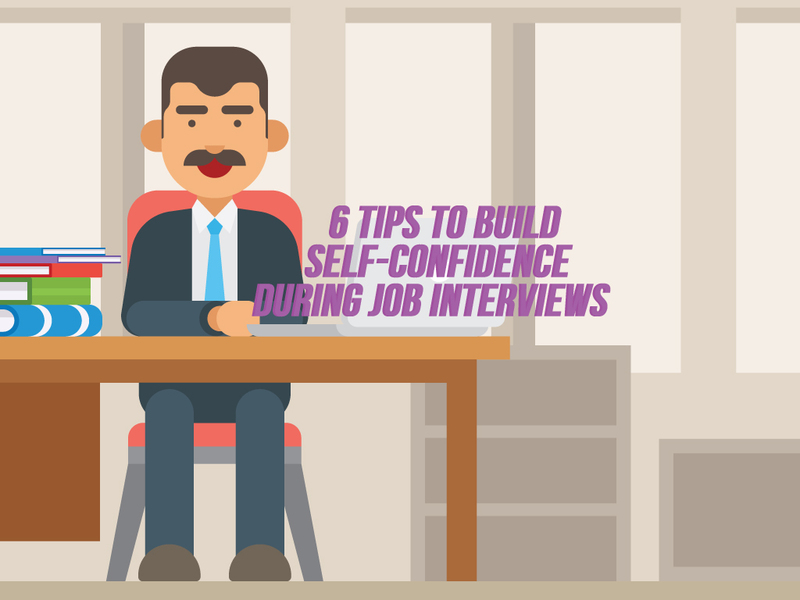 With that said, read on for some of the best tips to help you build up your self-confidence during any job interview. Say, you’ve landed a job interview with one of the best call center services in the Philippines and the interview is tomorrow. If you wish to do your best for the next day, prepare some mock interview questions, stand in front of a mirror, and start speaking as if you’re both the interviewer and interviewee. In fact, you can even have someone read some lines with you and you can have your own practice interview session then and there. Even before the interview happens, one thing to consider is that offices like Philippine call center services absolutely LOVE it when you’ve done your fair share of research on the company. With that said, research on the company you’re applying for, understand its schematics, as well as what they can offer you in terms of service and experience. Of course, a key component in great self-confidence would be none other than a good night’s sleep. No matter what time your interview may be scheduled tomorrow, get a good night’s sleep and you’re sure to wake up excited and ready to conquer. This is a really great way to build your self-confidence during a job interview. When your name is called and you walk in the room, put on a smile, reach out for a handshake, and greet your interviewer as bright as the day! Interviewers love to see the right amount of eagerness in their applicants; and with you, they are sure to smile back! This is the part that determines your interviewer’s overall impression of you. After all, first impressions DO count. When it comes to this, simply maintain eye contact with your interviewer, smile, and answer with honesty and earnest. If ever there are trivial questions being asked, no need to worry about getting a wrong answer. Simply make an intelligent guess on the topic at hand and make our answer believable with your tone. Never EVER slouch during your job interview! Interviewers love to see their prospects with great posture as it exudes such a confidence that can’t be broken. In fact, even before the interview itself, you can practice your posture to better prepare. There are numerous other tips you can try for your upcoming job interviews; either way, these 6 tips are your stepping stones towards any job of any industry you wish to venture to! Just make sure to come on time, be patient, and above all, relax. You’re sure to land the job in no-time!